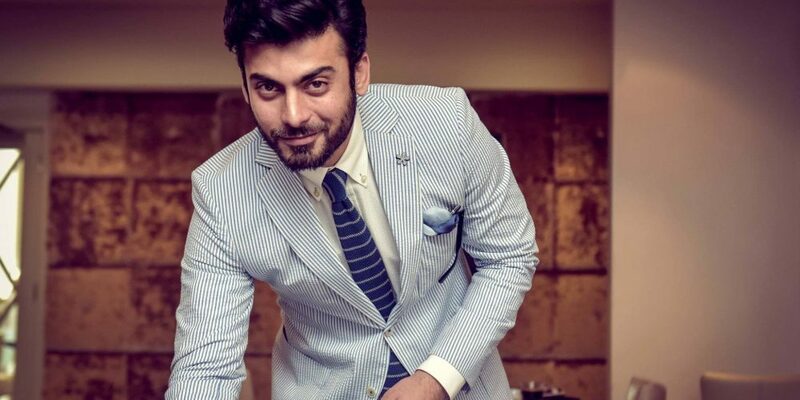 It’s Official: Fawad Khan is very Handsome! Fawad Khan has been nominated alongside famous men such as George Clooney, Luke Evans, and Robert Pattinson for the title of 100 most Handsome Faces in the World. The actor was also selected as one of the Top Ten Sexiest Asian Men for Eastern Eye in 2015. Khan actually started out as the lead singer of his punk-rock band called EP. He made his Bollywood debut in Disney’s Khoobsurat, acting with star Sonam Kapoor. His career took off and he went on to be the lead actor in movies such as Kapoor and Sons and the romance drama Ae Dil Hai Mushkil. Khan was also a judge on the Pakistani talent show Pepsi Battle of the Bands. The musician/actor impressed fans when he performed with his band on the show. Khan's upcoming projects include the films Maula Jatt 2 and Albela Rahi where he is to star as the famous Pakistani pop singer Alamgir.